Gold Coast land sales have surged above 600 a quarter for the fourth time since 2009, according to property marketing firm, Oliver Hume. The number of vacant land sales in 2015 was 1643, which was significantly lower than the Gold Coast’s 15-year sales volume average of 2037 a year. “This was due wholly to the lack of supply in the market, with all projects on market currently witnessing pent-up demand each time a new stage is released,” Brinton Keith, Oliver Hume's joint managing director. “After a strong start to 2015, things fell away a bit late last year and for the first half of this year as developers ran out of good stock and quality lots were hard for buyers to find,” he said. “Many buyers have simply held off and waited for some quality stock to come to be released, and dived in as soon as it hit the market. 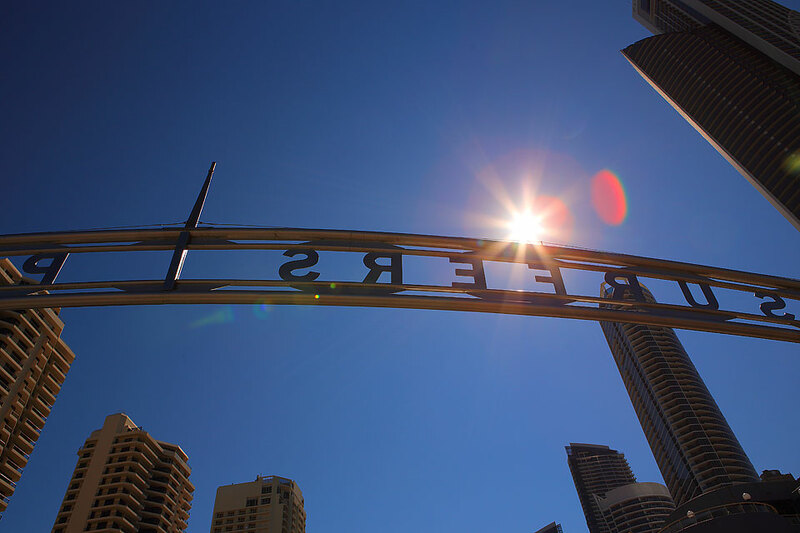 “We are now experiencing a bit of a ‘catching-up’ phase from the pent-up demand the market acquired and we think the next six months should see some the highest volumes recorded since 2008.” Source/ extract from: Gold Coast Bulletin, Gold Coast real estate: Land sale surge above 600 a quarter. 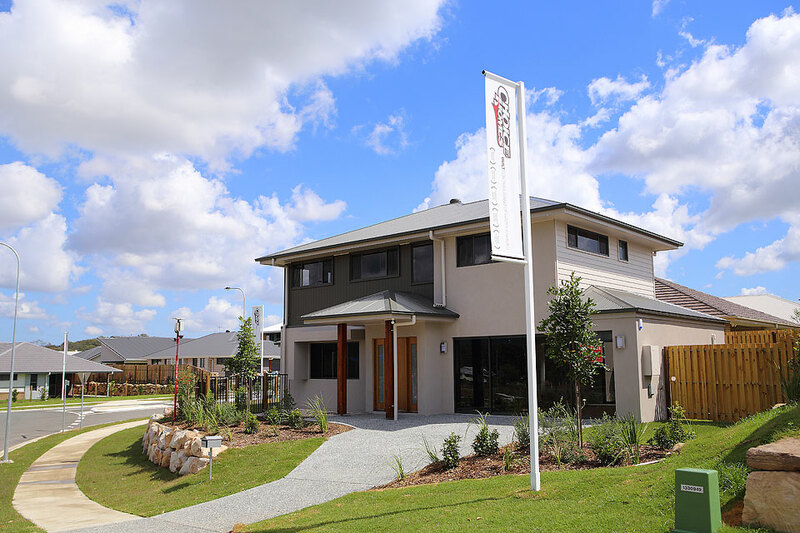 Pictured above - Choice Homes Pimpama Village is soon to release stage 3 - stay tuned!